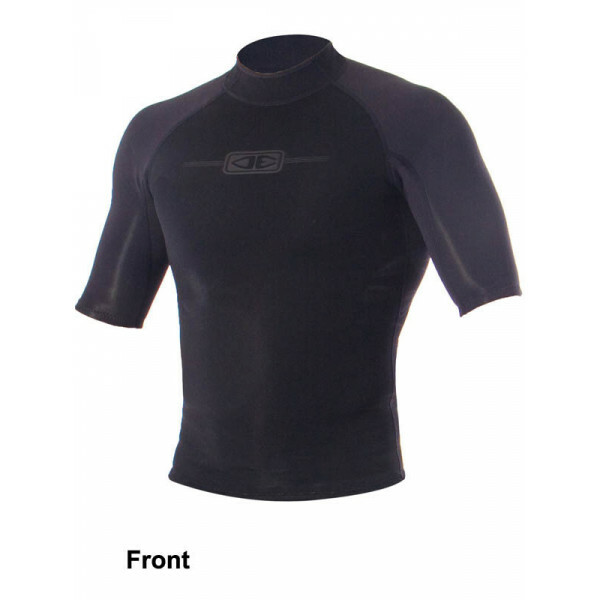 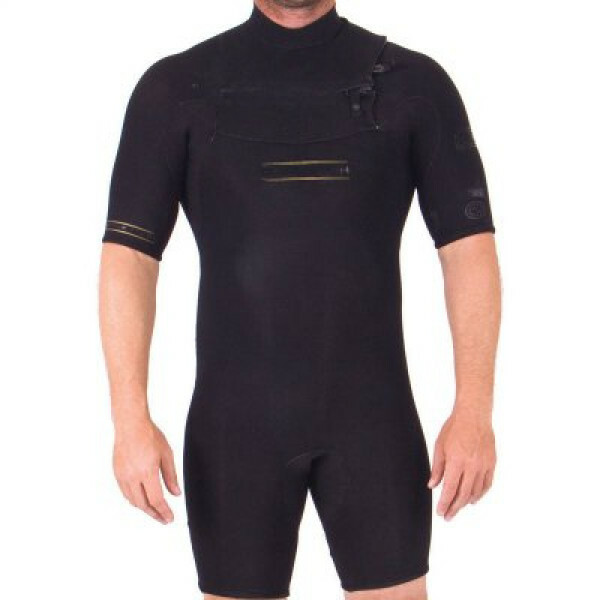 The Ocean Earth Boys Free Flex Steamer comes in 3/2 mm thickness. 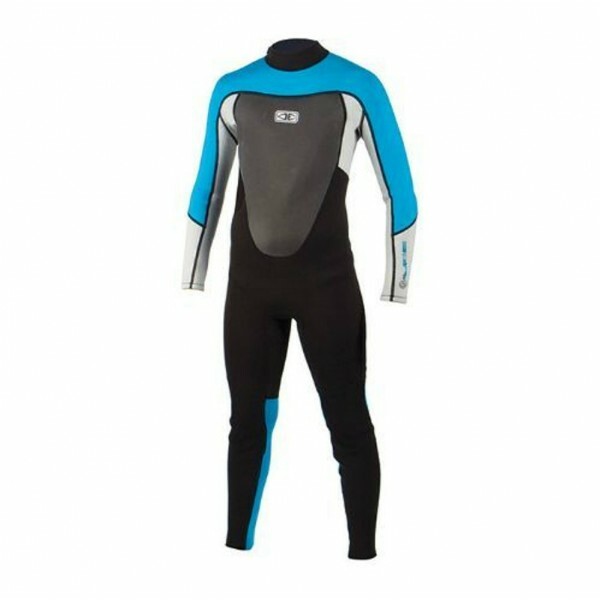 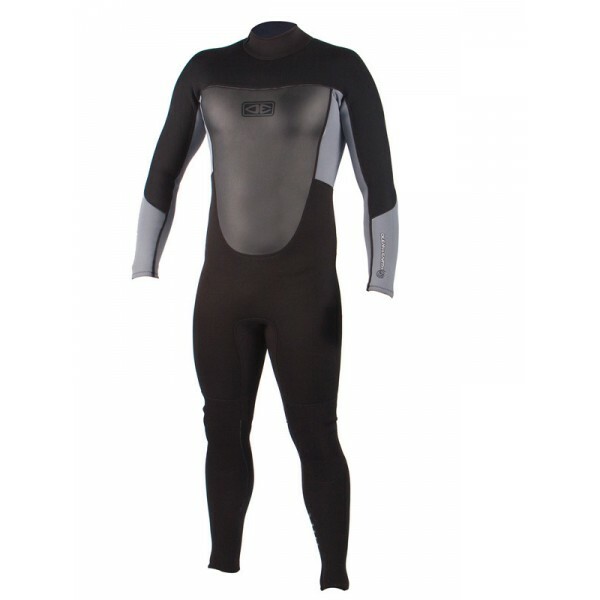 It has been made with glued & blind stitch construction of free flex neoprene, It has back zip entry & strong knee pads, Sizes 6 - 12 come with leg zips. 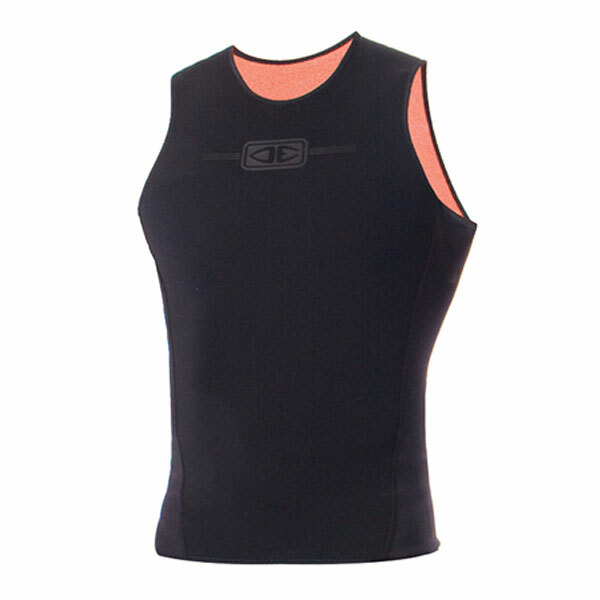 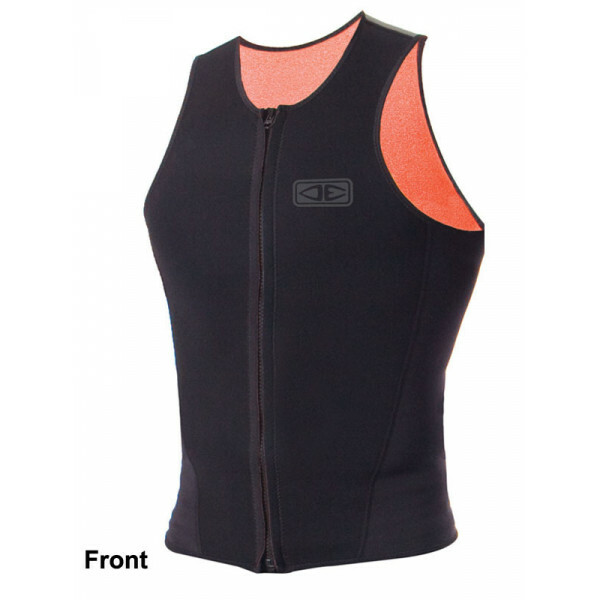 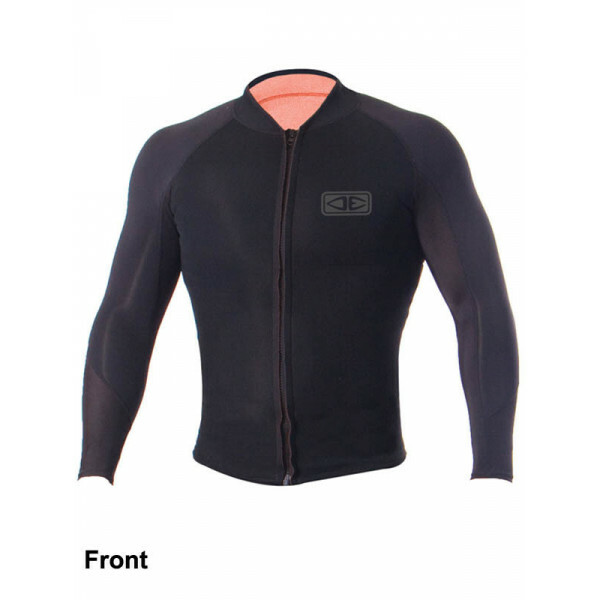 It also has a 12 month warranty to go w..
• 2mm Glued & Blind Stitched construction• Made from 360 Ultra stretch neoprene• Fast entry chest Zip• Less seams = More stretch• Seamless underarms• 12 months Warranty..
1.5mm Supa-Flex stretch Neoprene, Warm, internal plush lining, Streamlined panelling for best fit, Flat Lock stitch, Full length underarm gusset, No underarm seams = less irritation.Source: http://www.oceanearthstore.com/mens-supa-flex-short-sleeve-vest-1-5mm/..